It’s catching. Boredom is catching. Jeremy complained so regularly about being bored that his parents became bored with hearing about it. Ellie’s fifth grade class insisted that their lessons were boring so frequently that their teacher got bored with kids who want to be entertained full time. Jerry repeated why his job was boring so often that his wife got bored hearing about it. She described how boring her daily commute was so regularly that Jerry got bored hearing about that. Yes, boredom can be catching. And it can become a debilitating habit. Boredom is a super tool to use when you want to avoid responsibility or manipulate others. 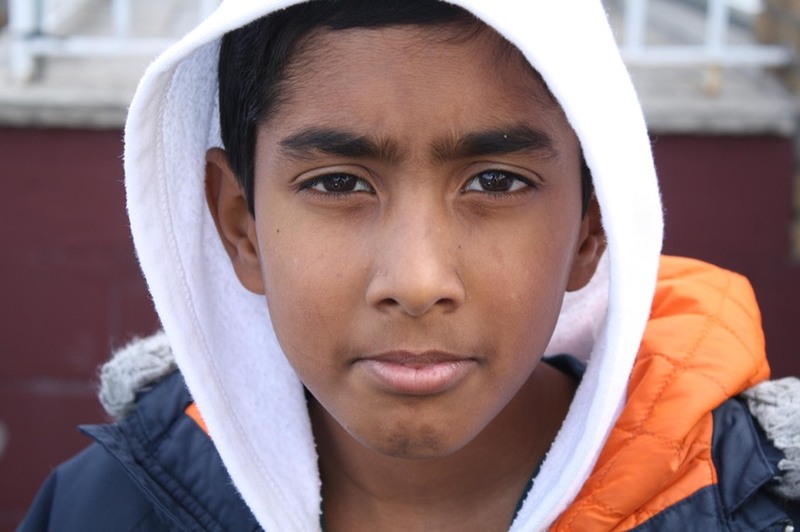 Charlie, 14, appeared to believe that boredom relieved him of responsibility and allowed him to blame others for his misconduct. Charlie and his friends had done minor damage to a neighbor’s home. The homeowner, instead of calling the police, had challenged the boys to think of a way to make amends. They decided each of them would do two hours of yard work as restitution. That was okay with the homeowner, but while the others were pulling weeds and picking up sticks, Charlie was wandering around, humming. When the homeowner asked why he had left his job he said he couldn’t do it because it was boring, and he went home. His mother, it was reported, commiserated with him because the homeowner was just trying to get free yard work and should have paid him. Bad news - boredom used as a crutch for failure and condoned by a parent whose intent may have been good. But, the impact of her overindulgence does not bode well for this boy. · Look around. What can I learn? · How can I make this an enjoyable experience? · Why do I get myself stuck in this situation again and again? · Have I made boredom a habit? · Time to get creative! How Much Is Enough Boredom? · Great – this is your opportunity to do something you have been wanting or needing to do. · Do you want to help me sweep the garage? · How long are you going to feel bored before you do something about it? · Is this a good time for you to do some day dreaming? · Do you have a book or a project that isn’t finished? · Shall we tell each other stories? · Think of four things you could do and come tell me about them. Whatever your approach, remember that children need to learn that boredom doesn’t need to be catching and that it shouldn’t become a habit. They need to understand that feeling bored is a signal that they have an opportunity. And children deserve to have parents who are NOT entertainment machines. 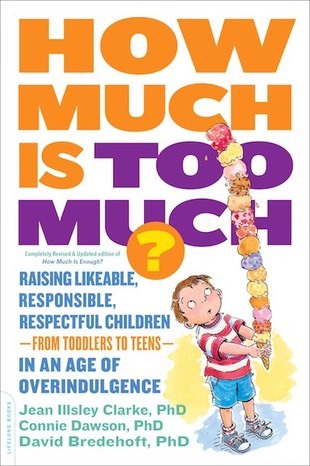 You can read more about the results of doing things for children that they should be doing for themselves in the How Much Is Too Much?